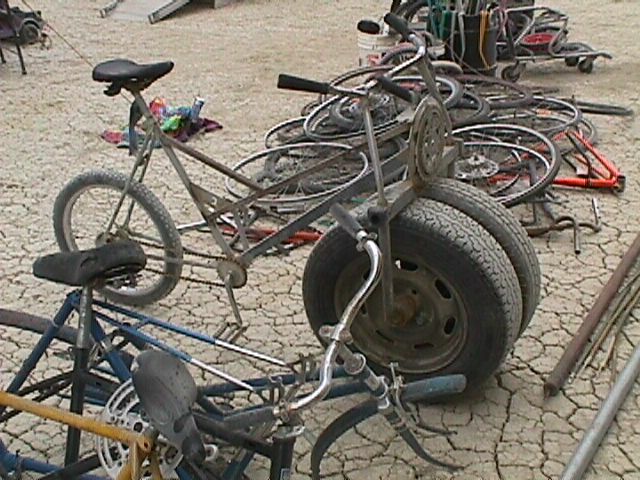 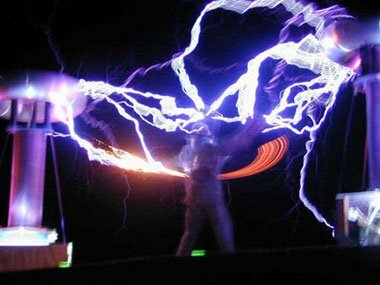 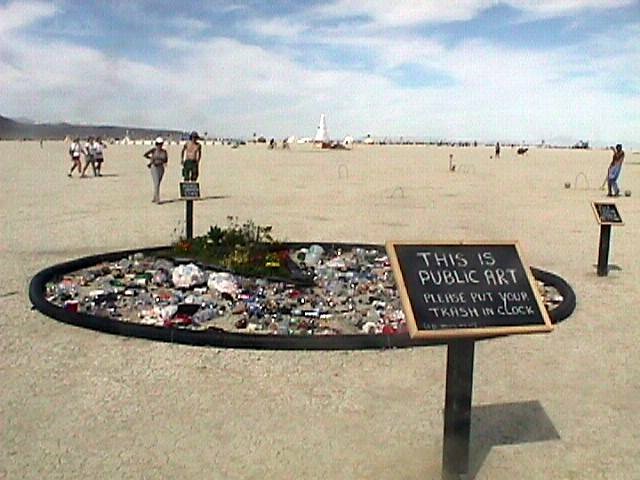 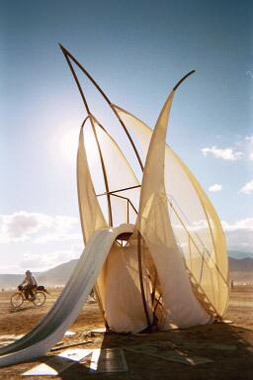 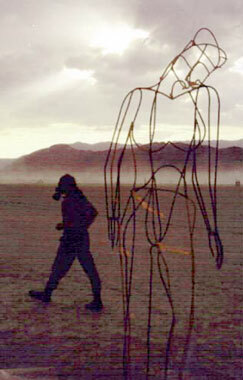 Burning Man Photos and Images - anti-product. = Art All Sizes. 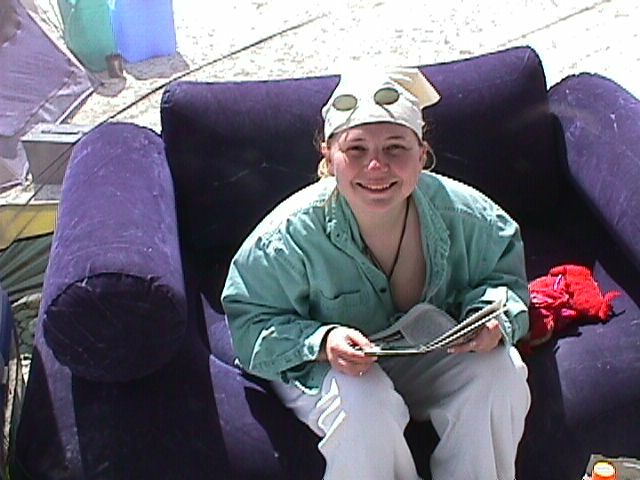 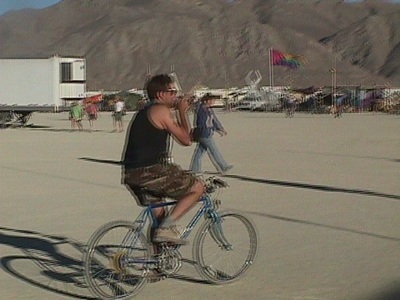 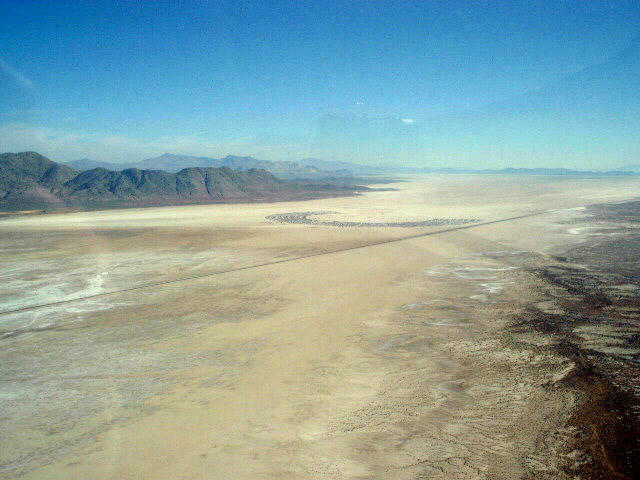 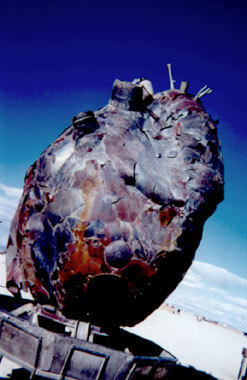 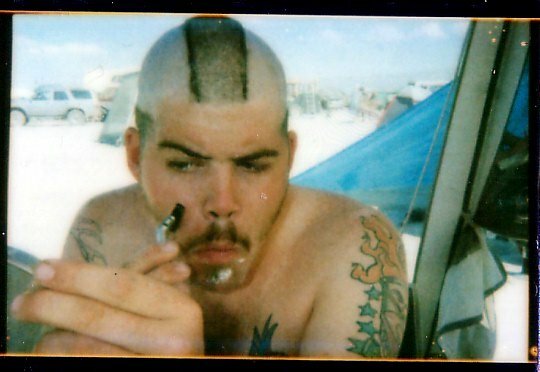 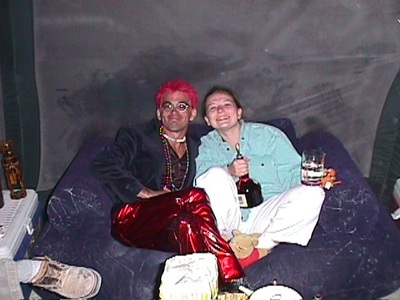 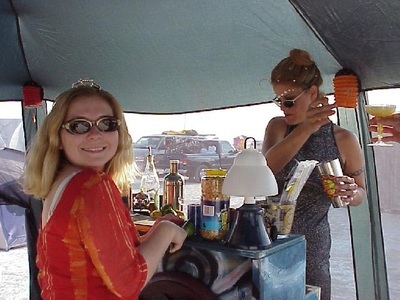 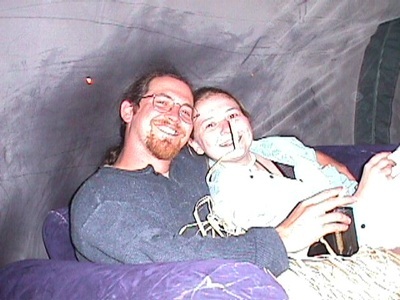 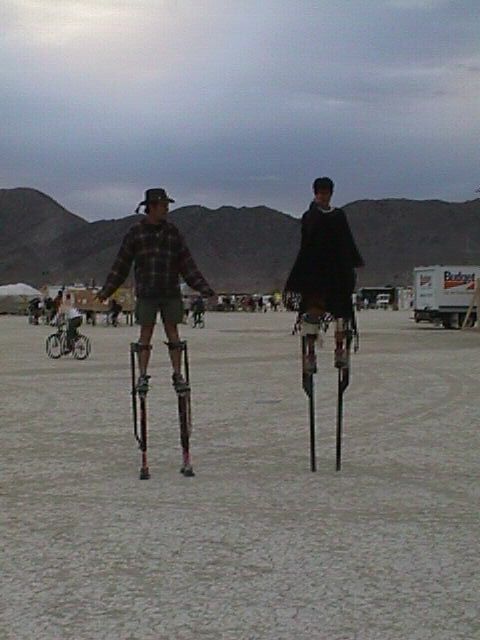 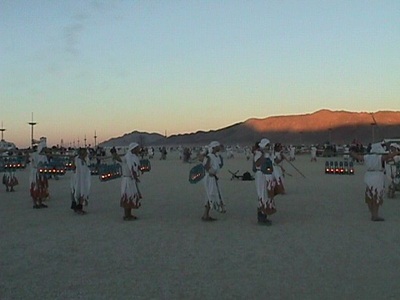 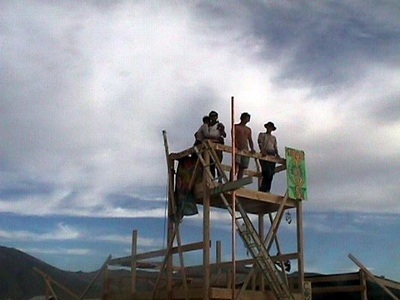 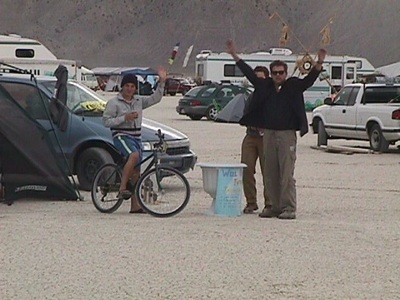 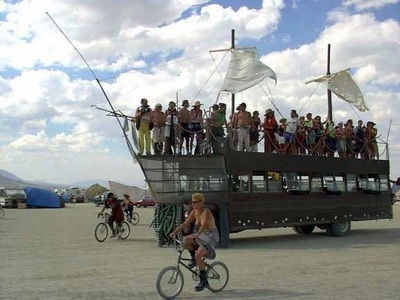 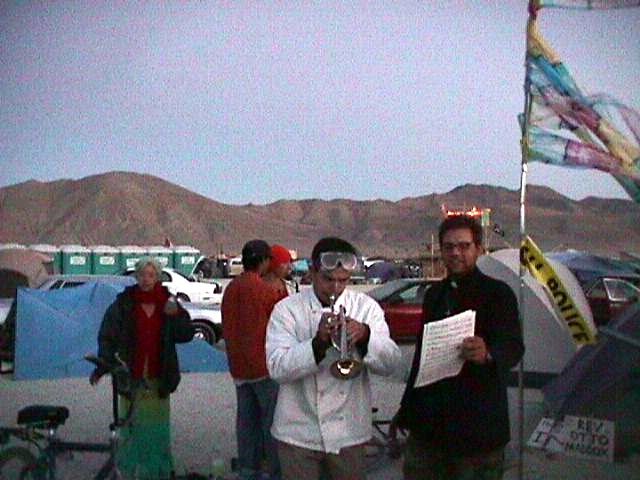 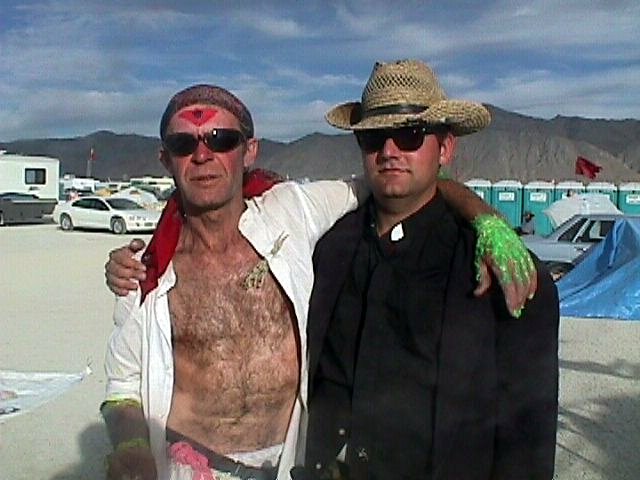 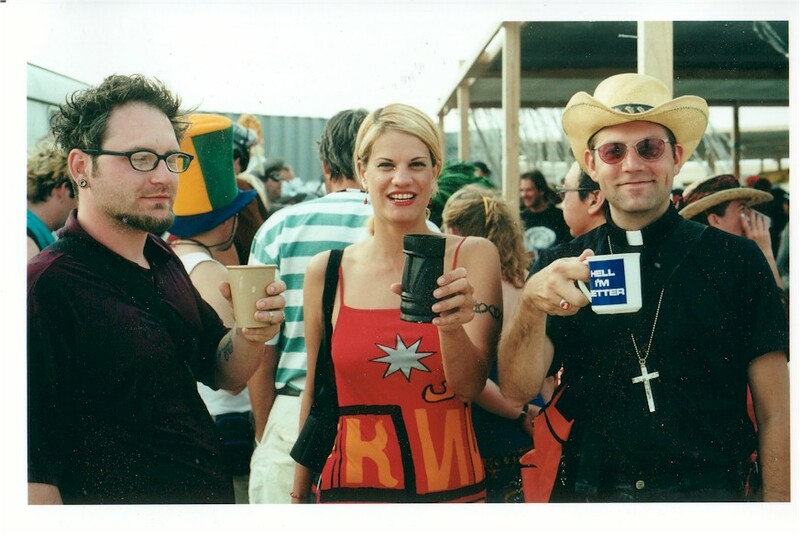 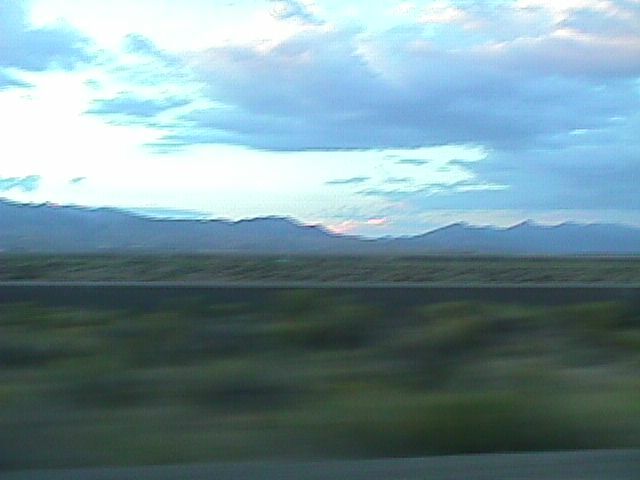 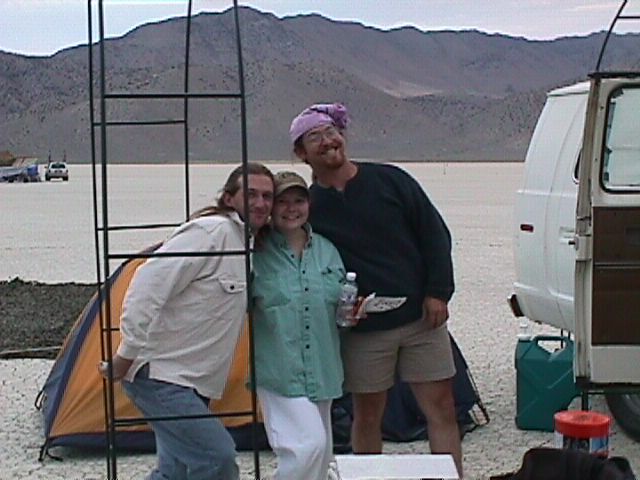 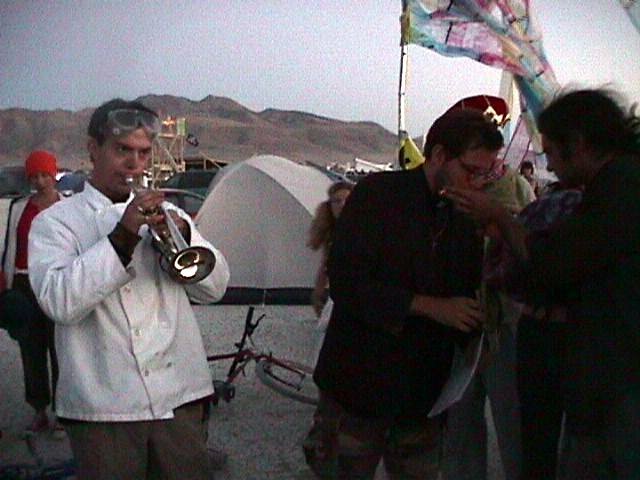 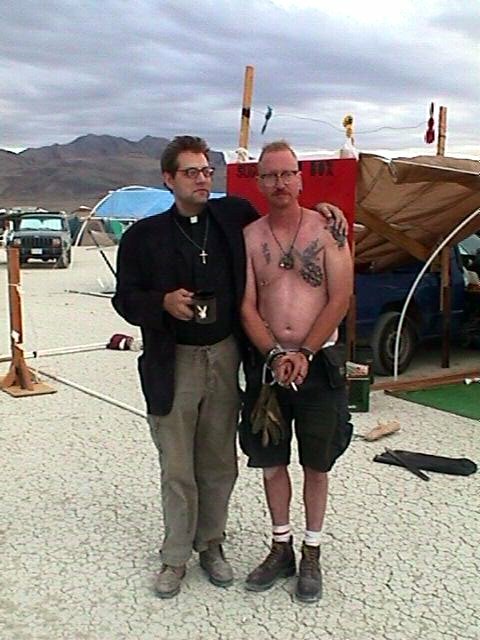 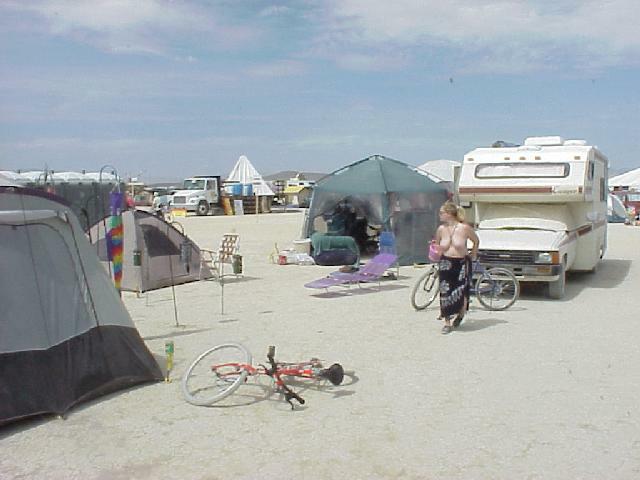 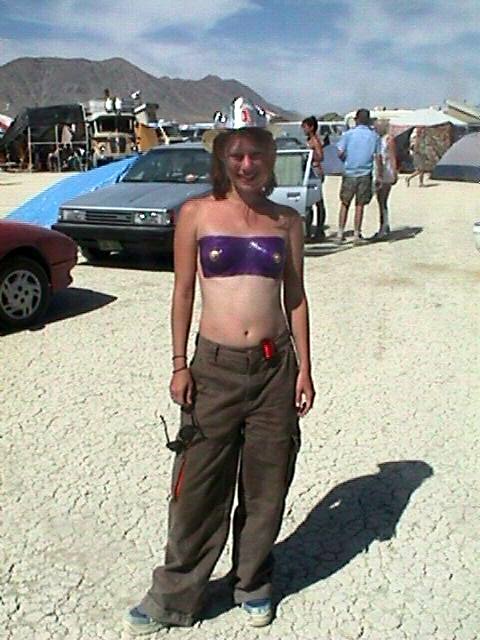 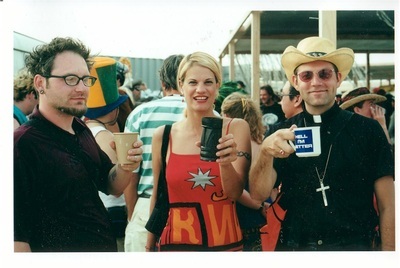 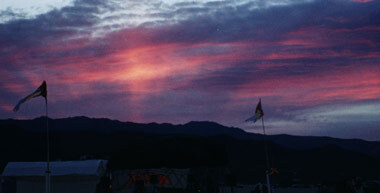 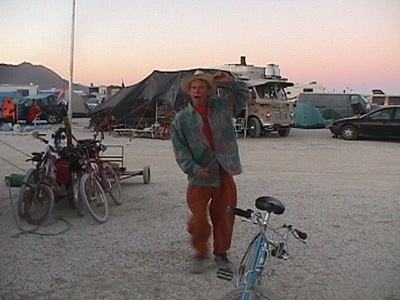 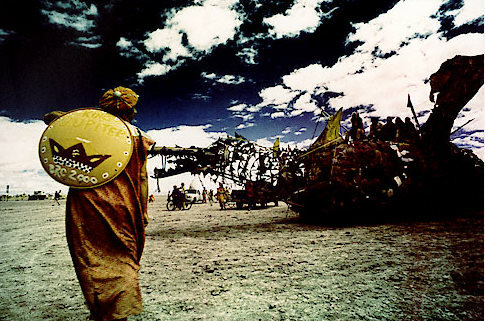 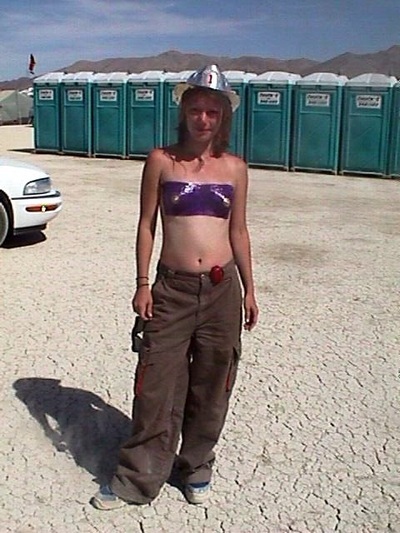 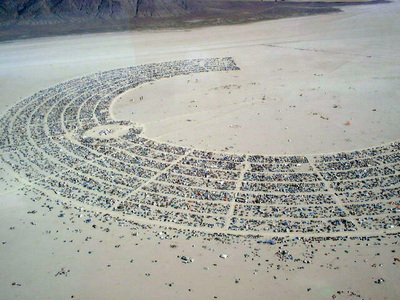 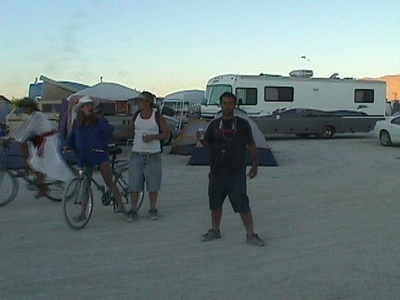 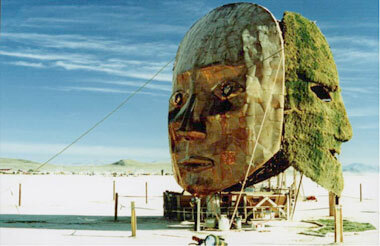 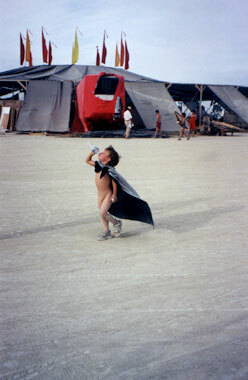 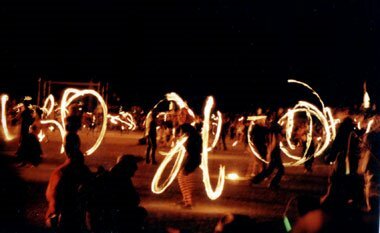 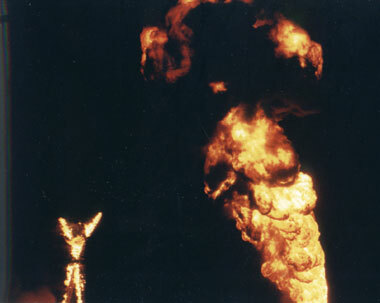 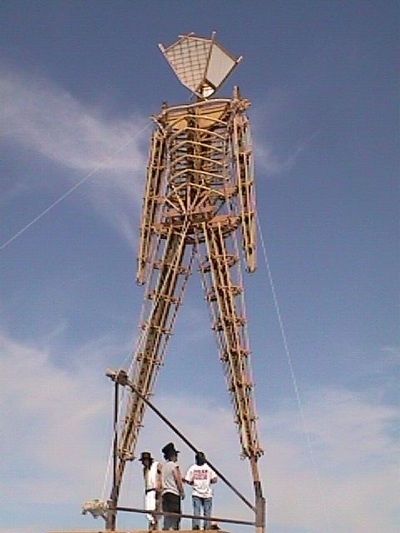 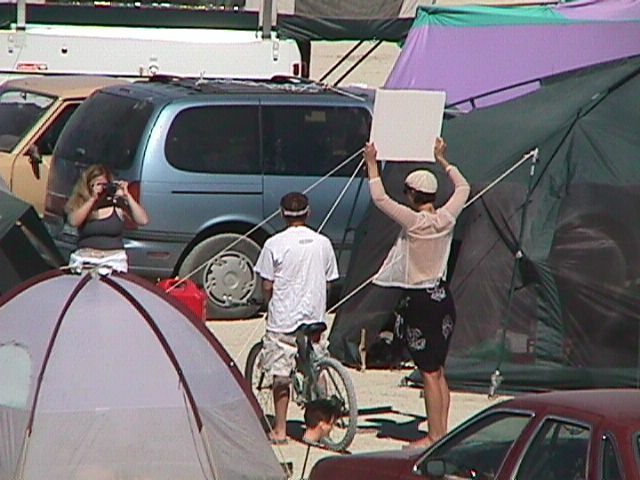 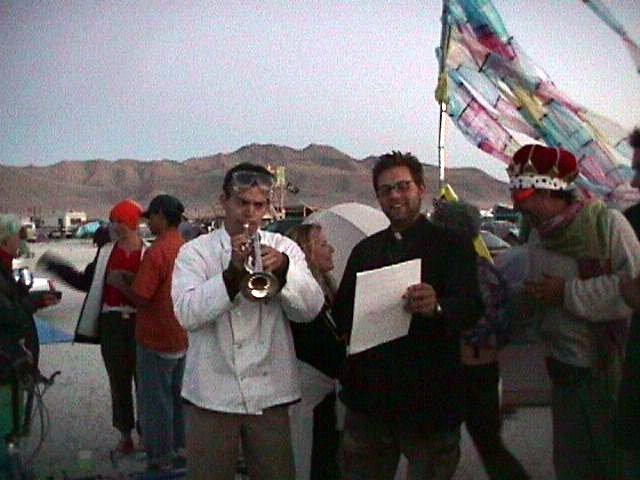 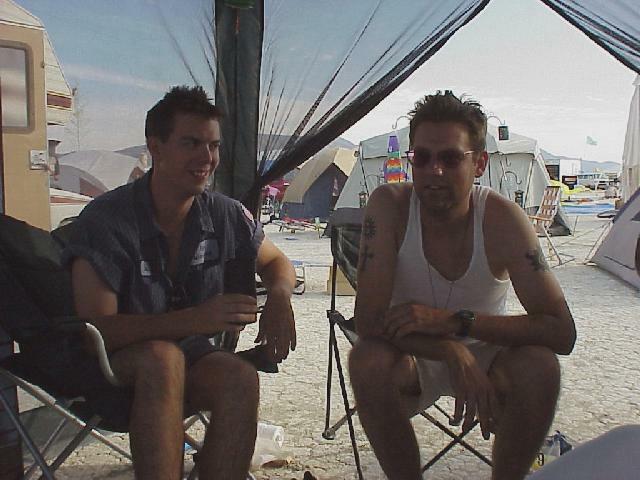 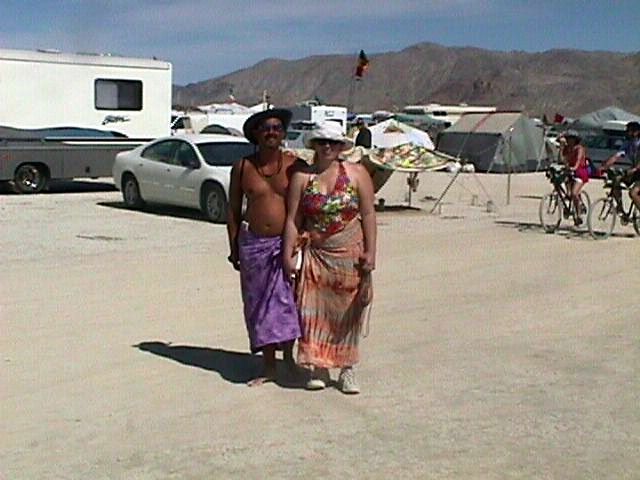 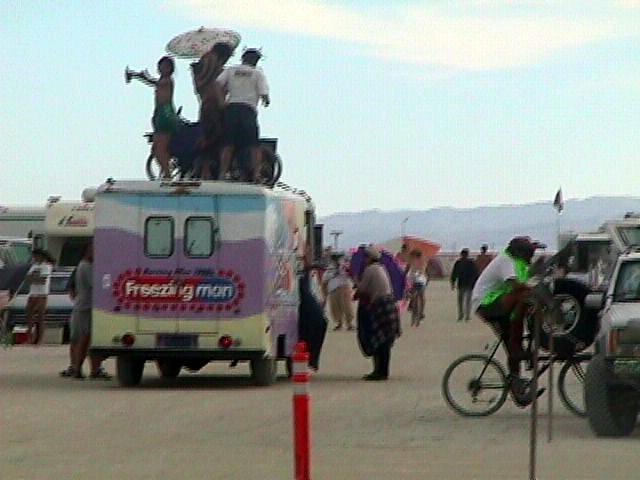 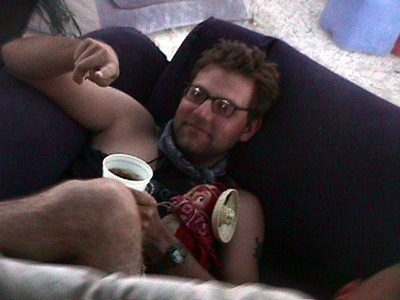 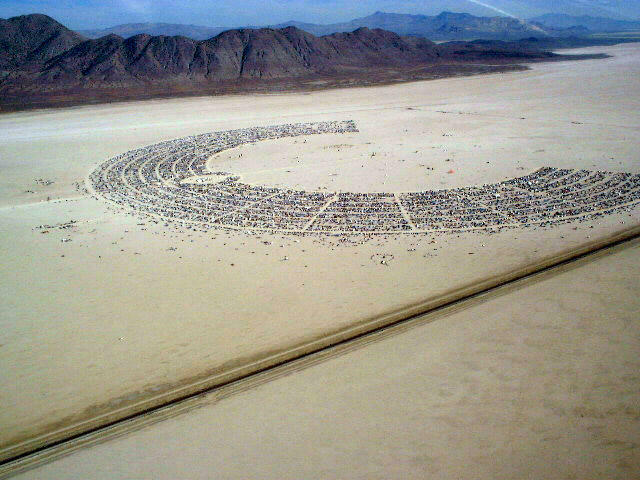 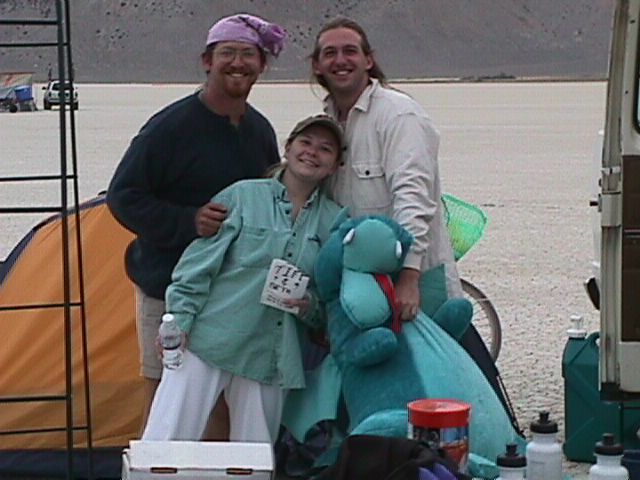 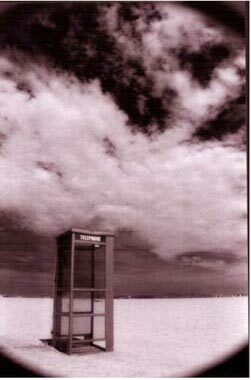 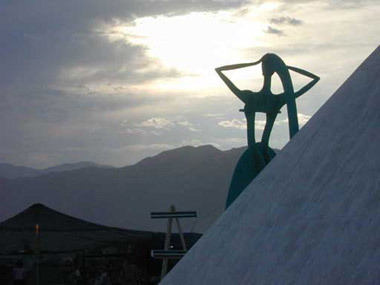 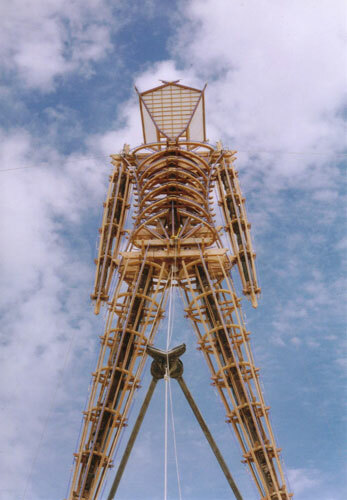 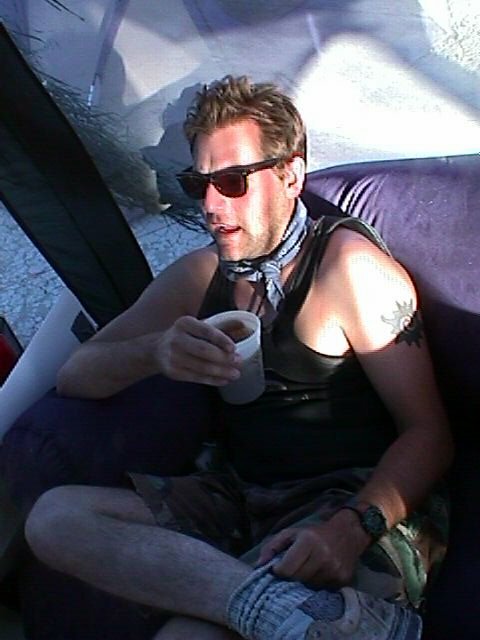 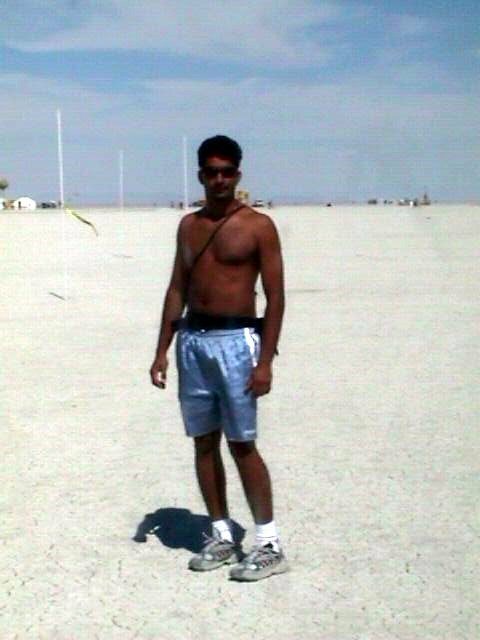 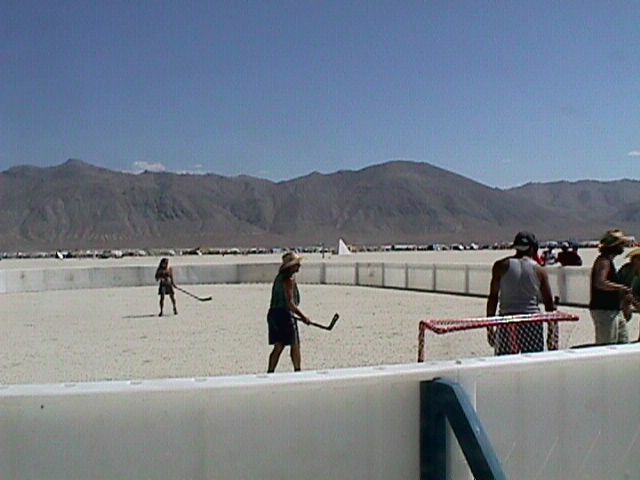 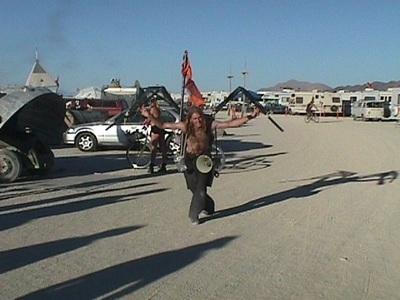 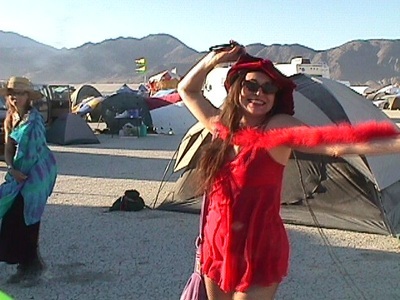 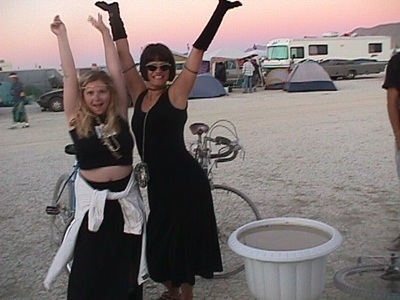 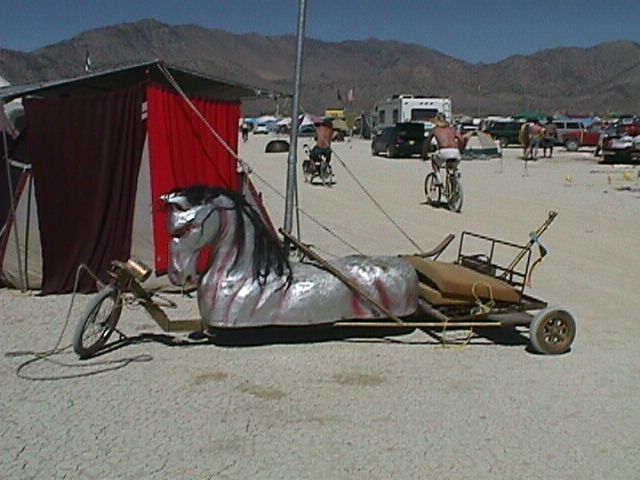 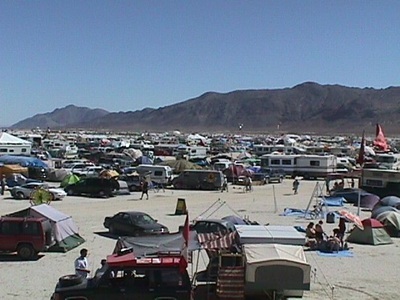 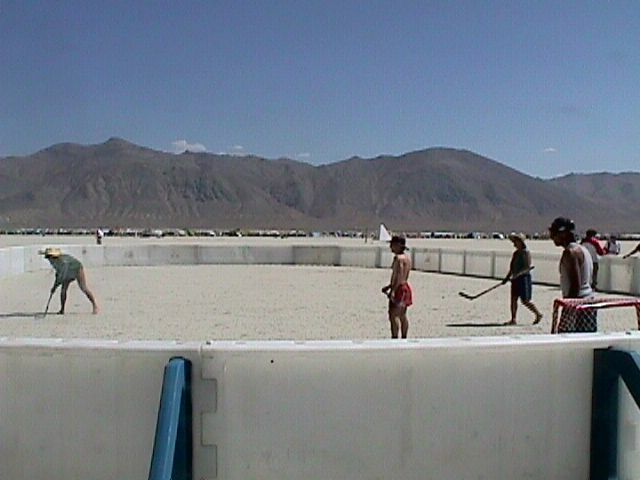 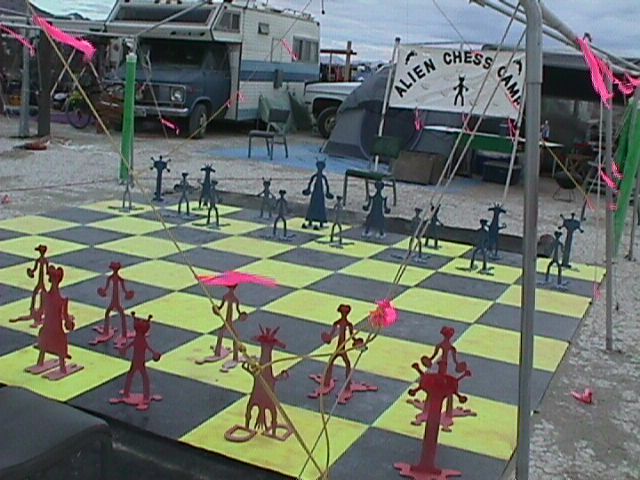 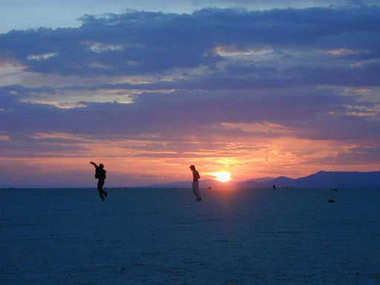 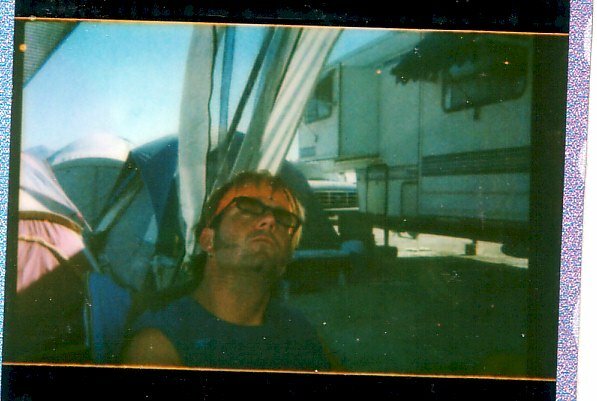 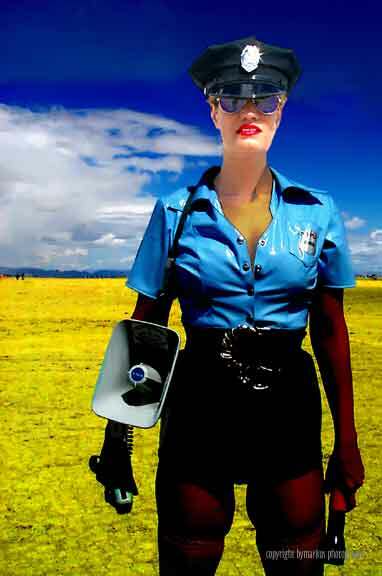 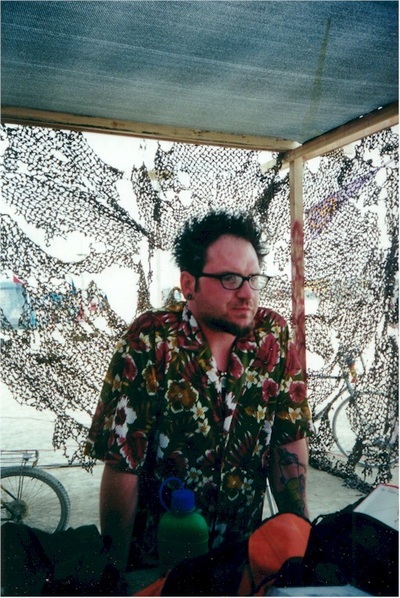 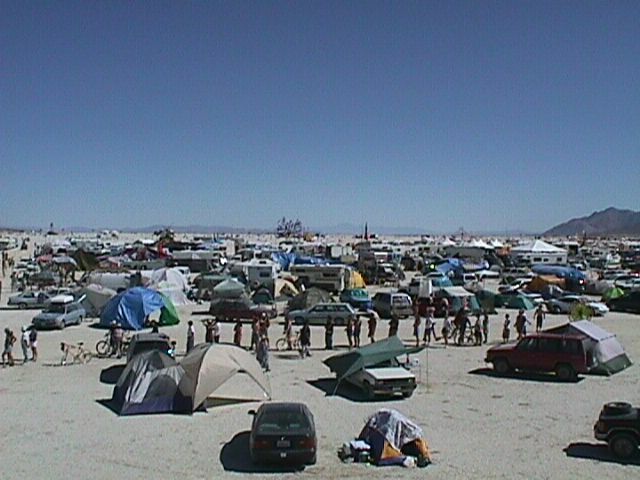 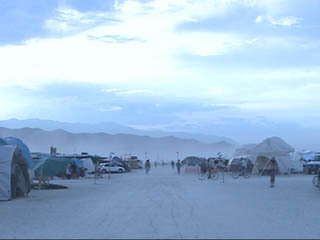 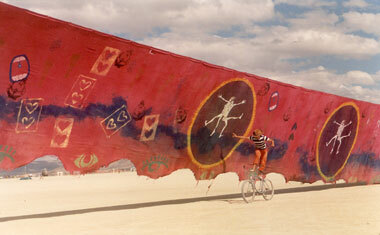 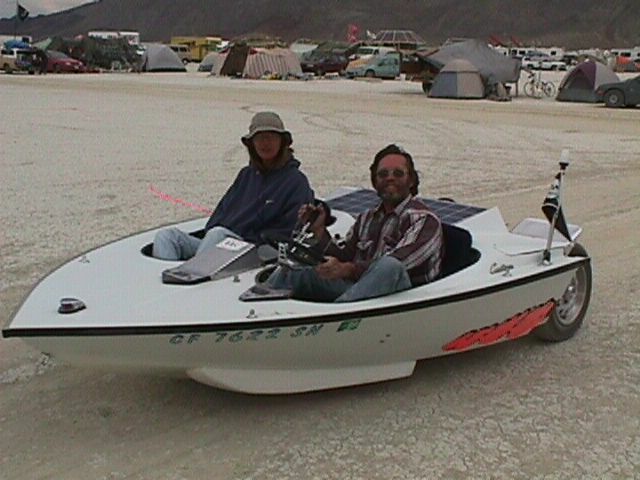 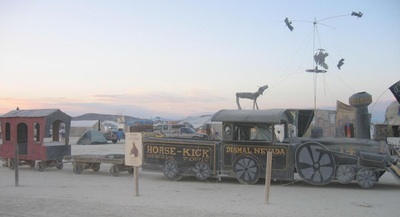 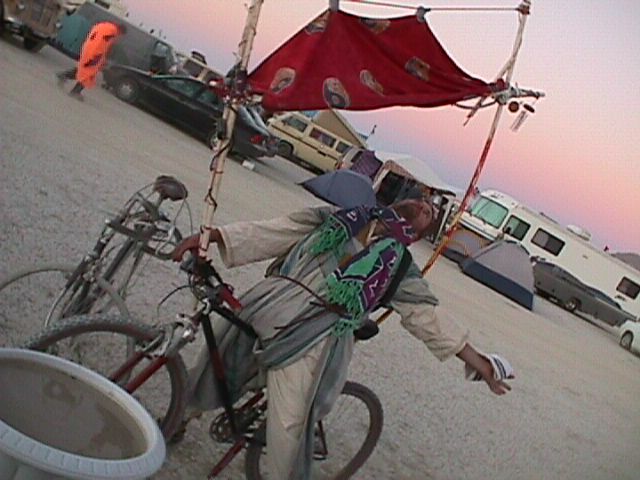 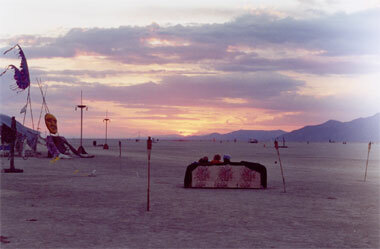 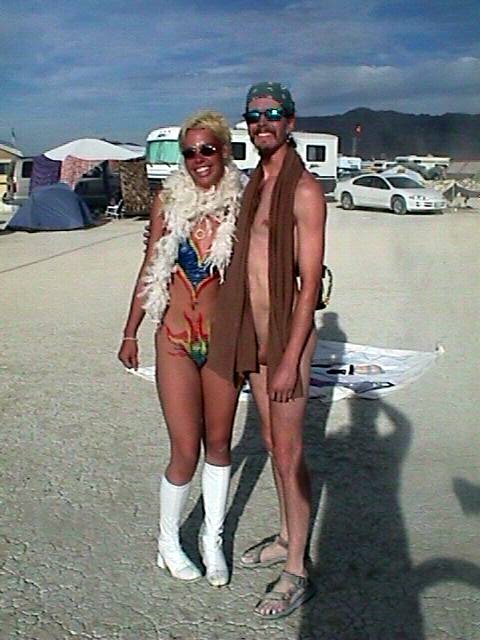 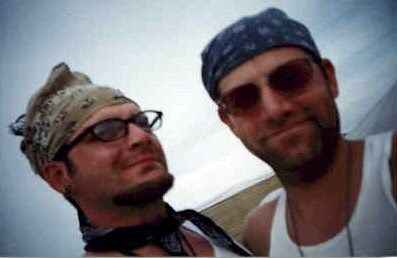 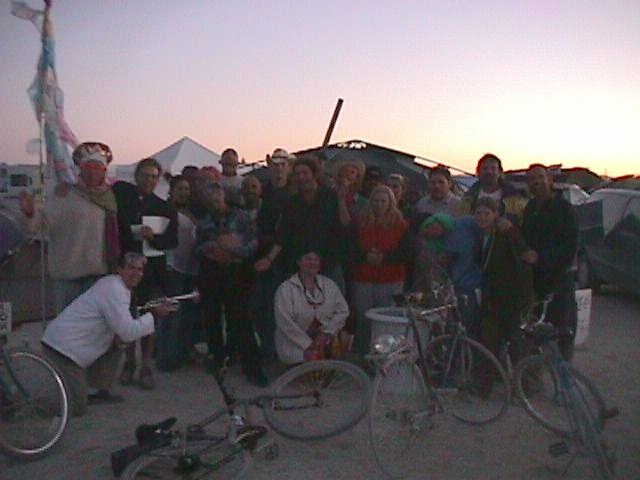 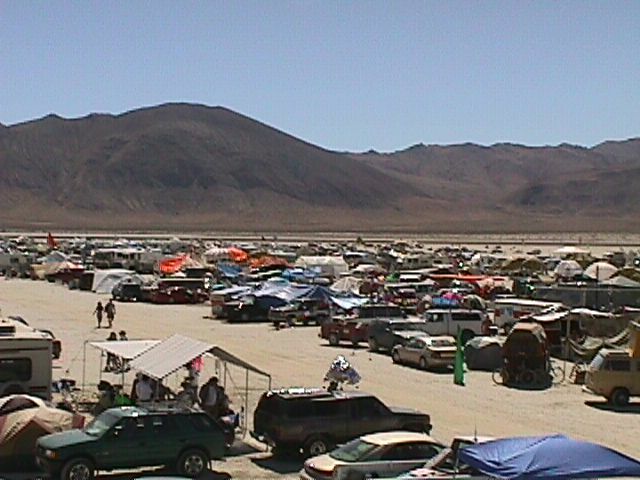 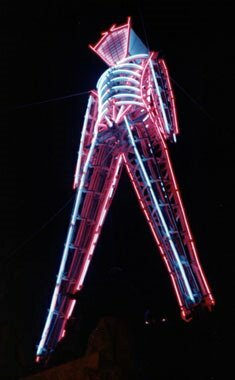 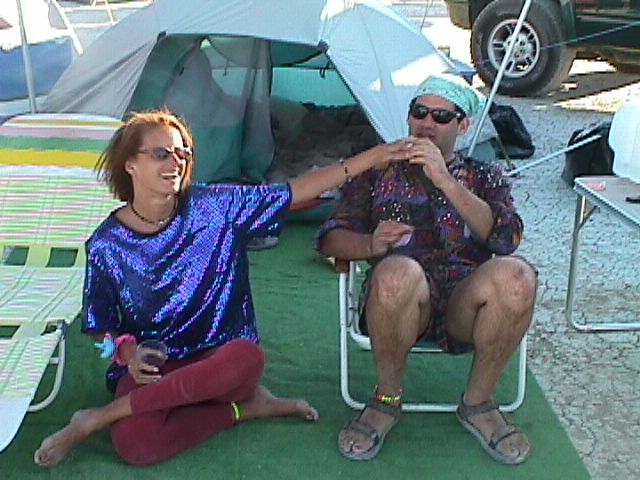 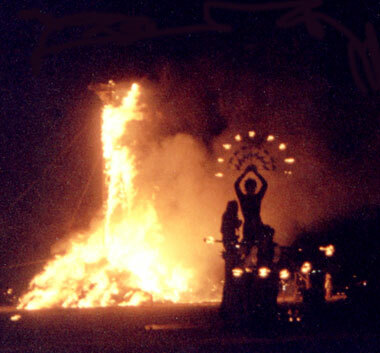 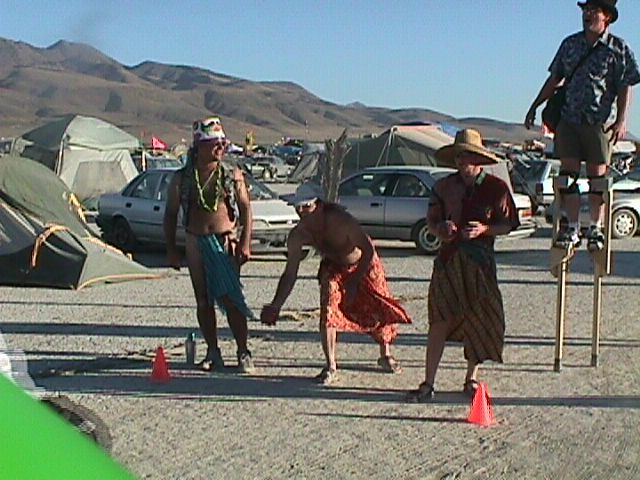 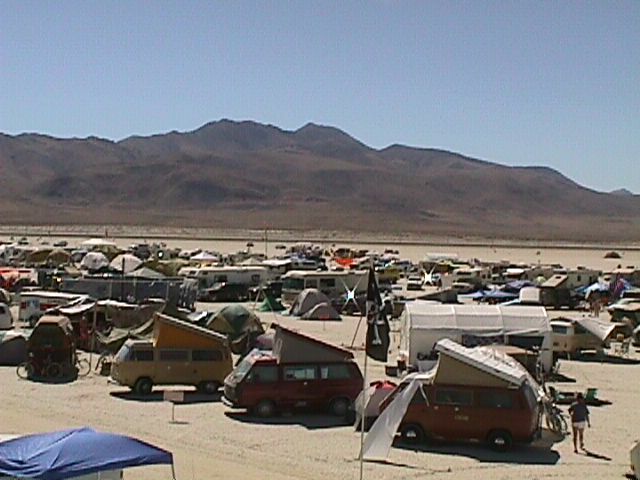 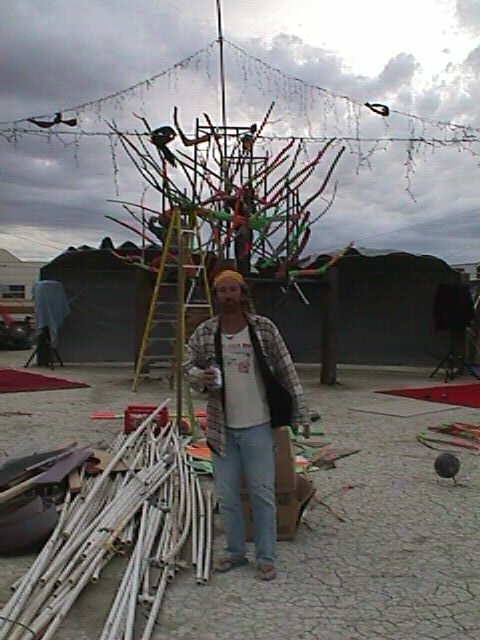 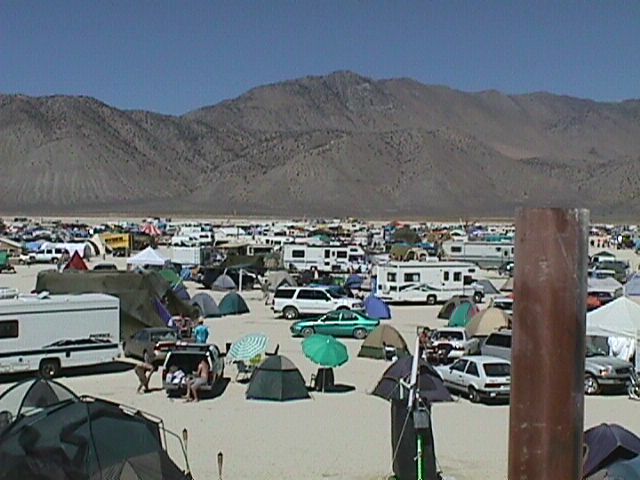 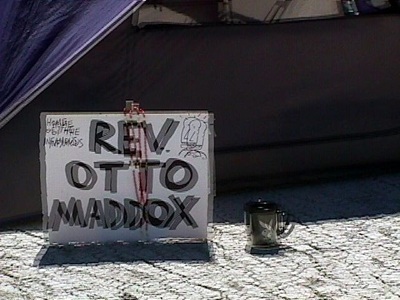 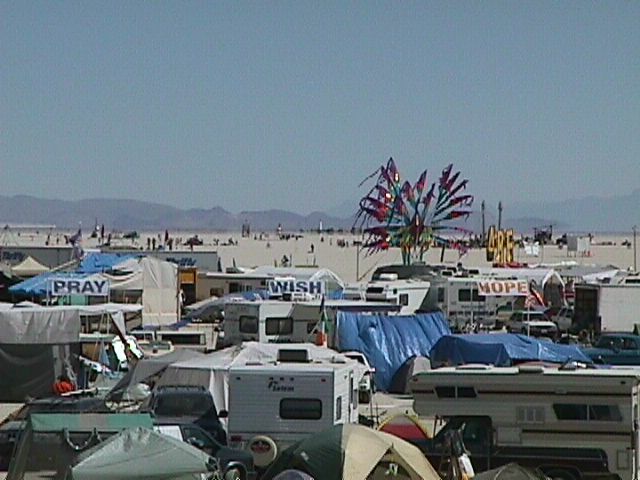 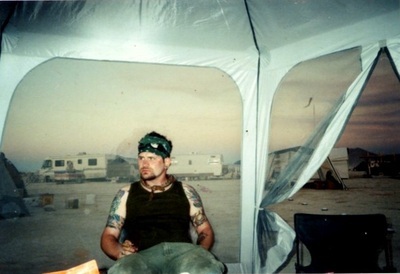 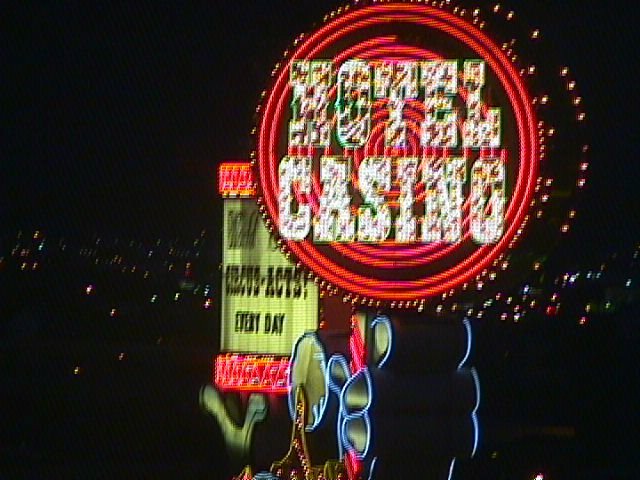 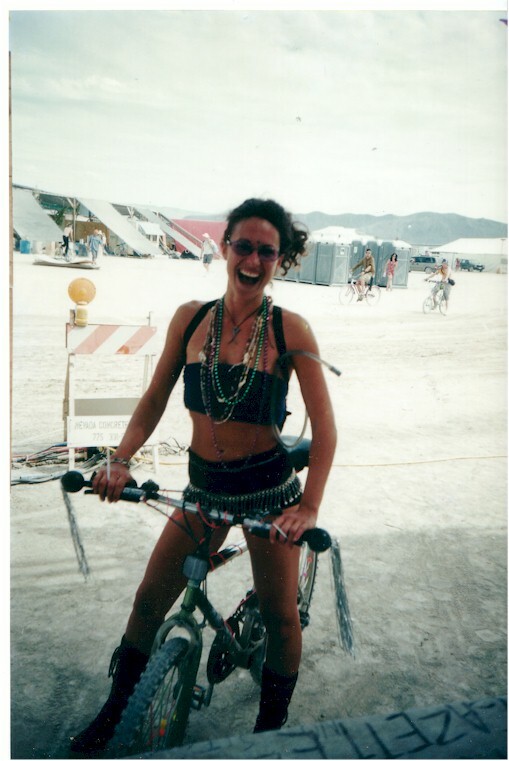 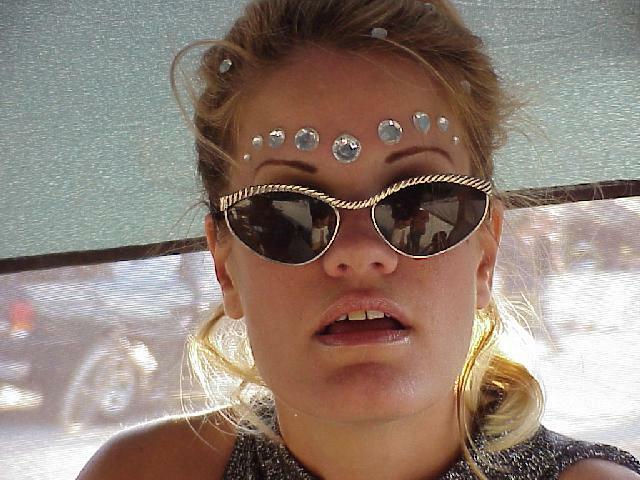 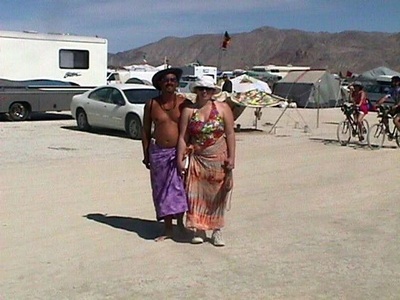 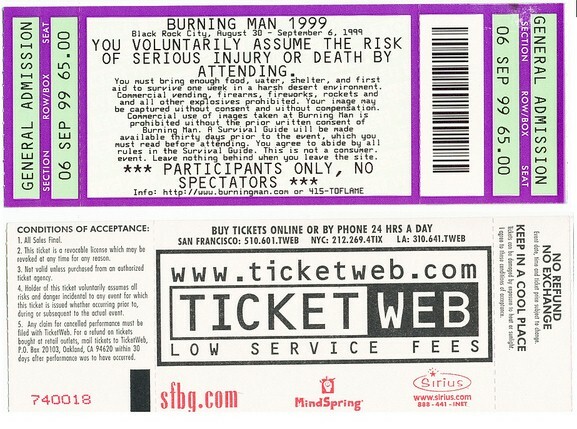 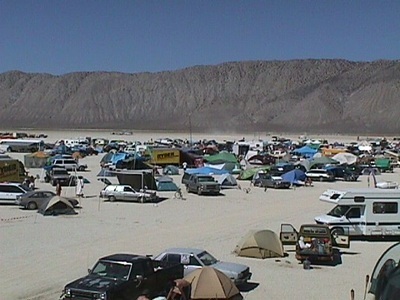 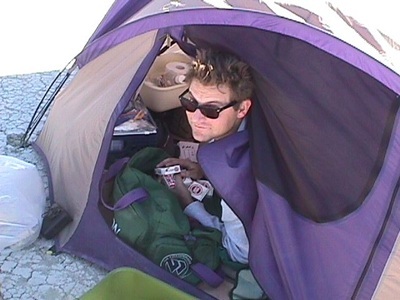 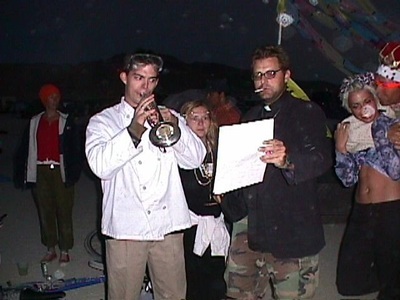 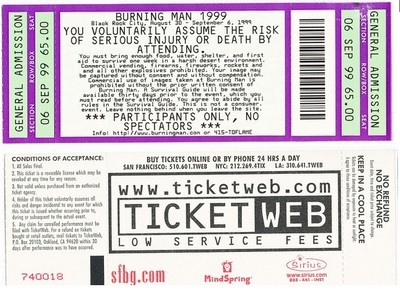 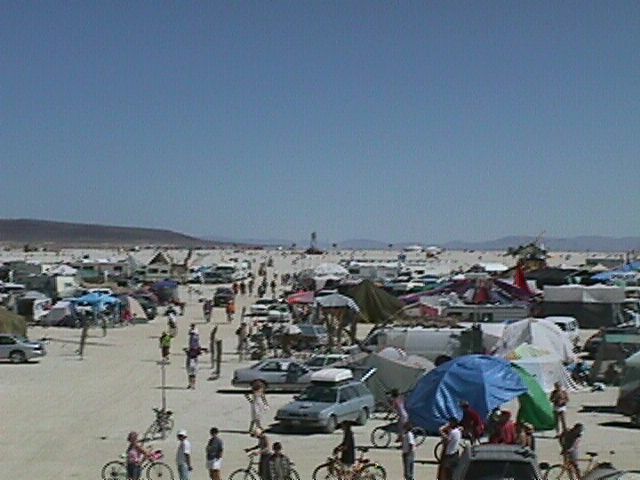 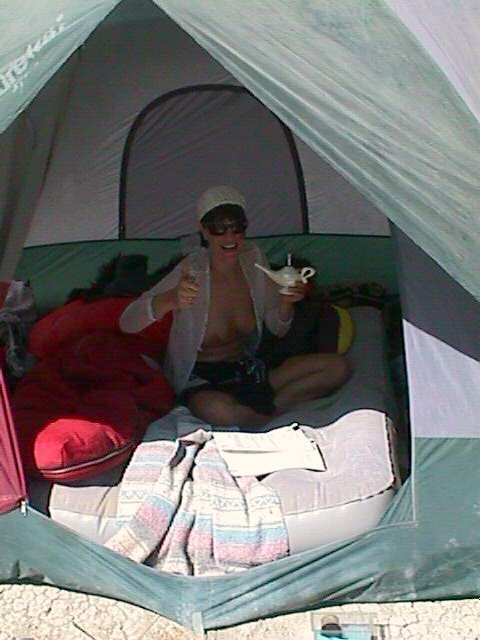 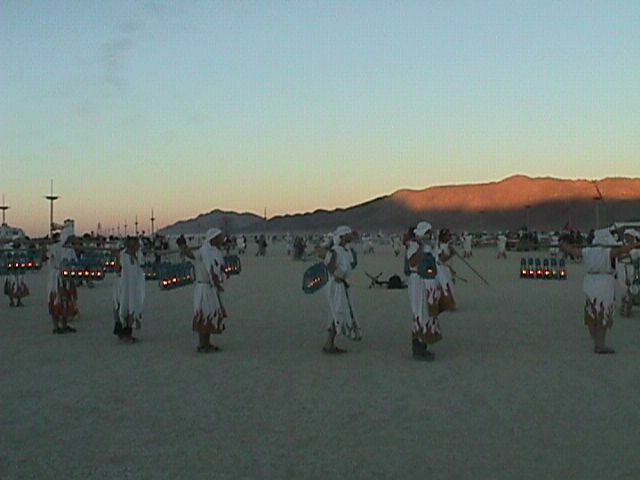 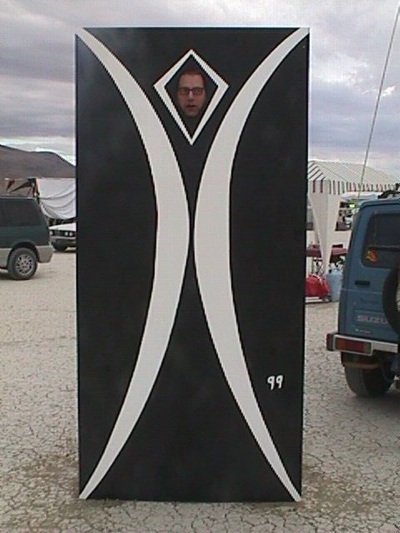 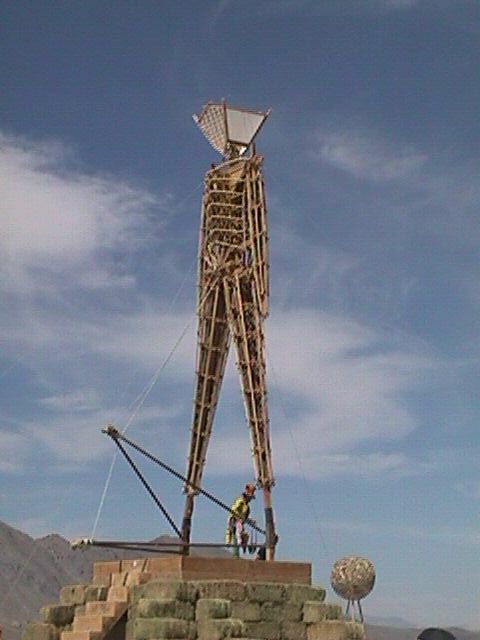 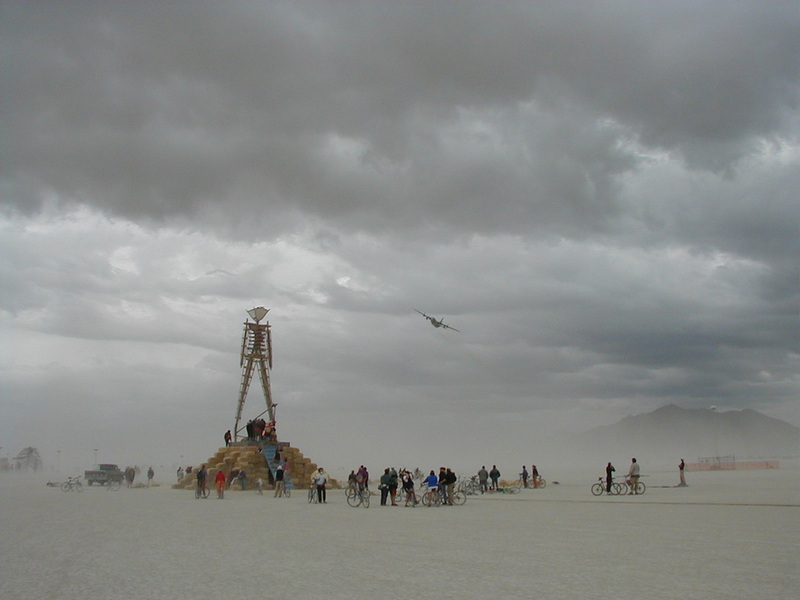 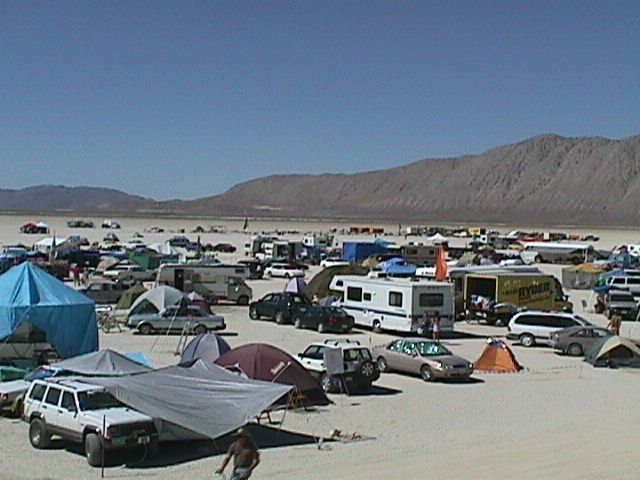 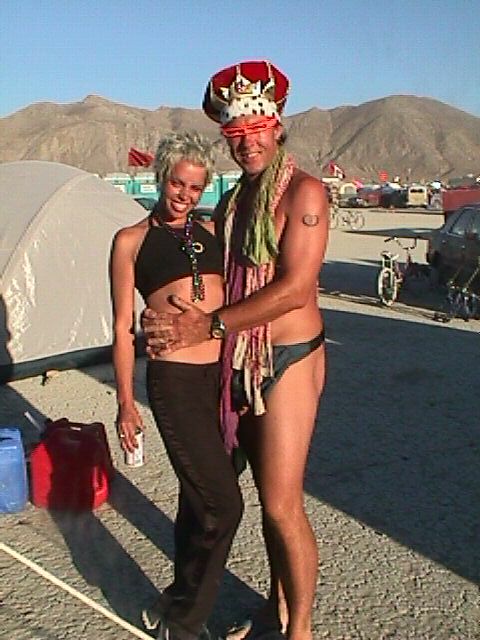 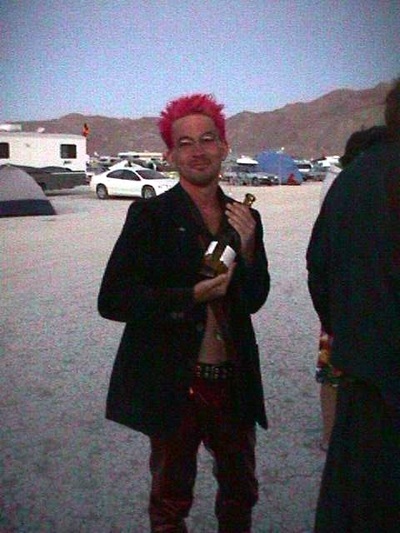 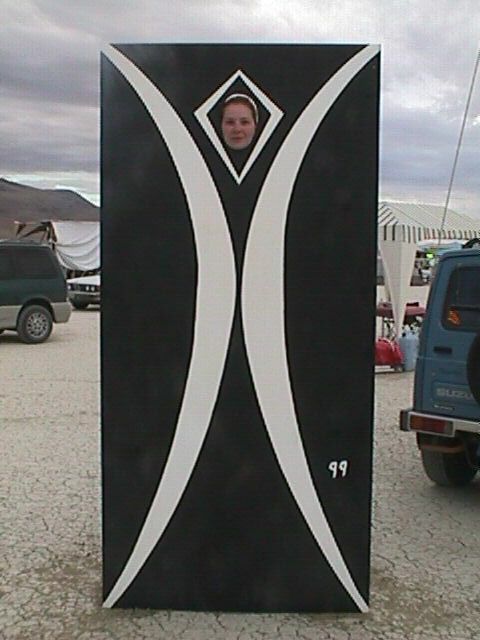 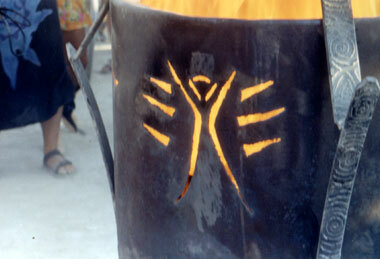 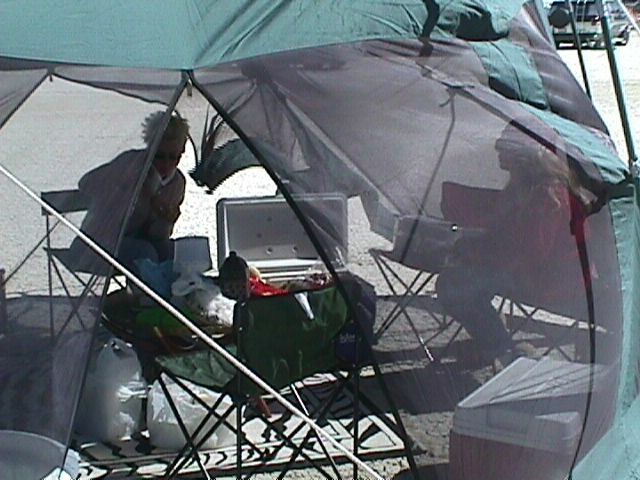 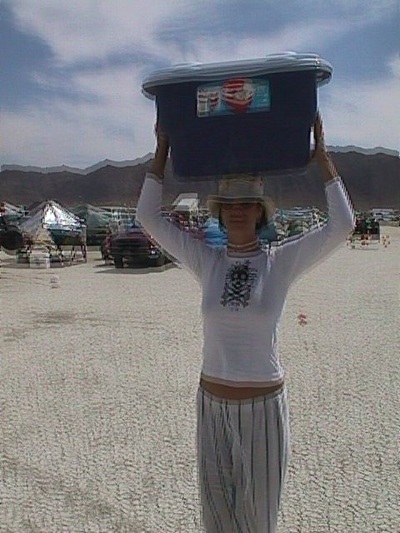 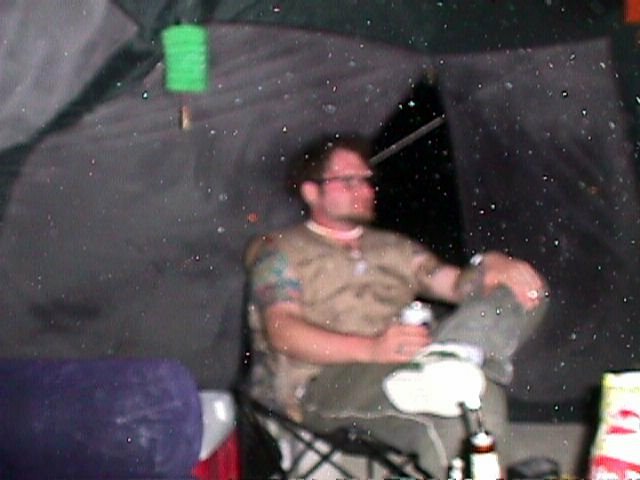 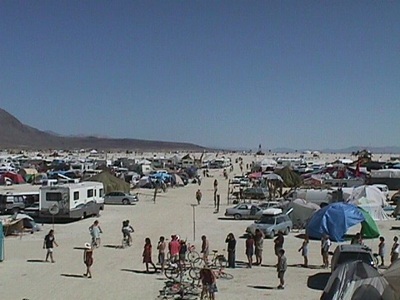 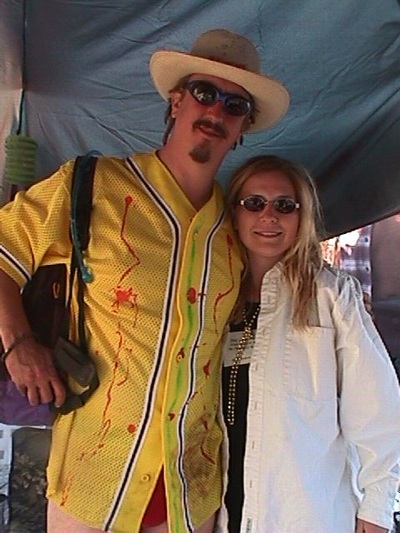 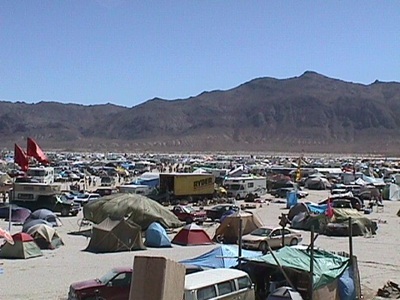 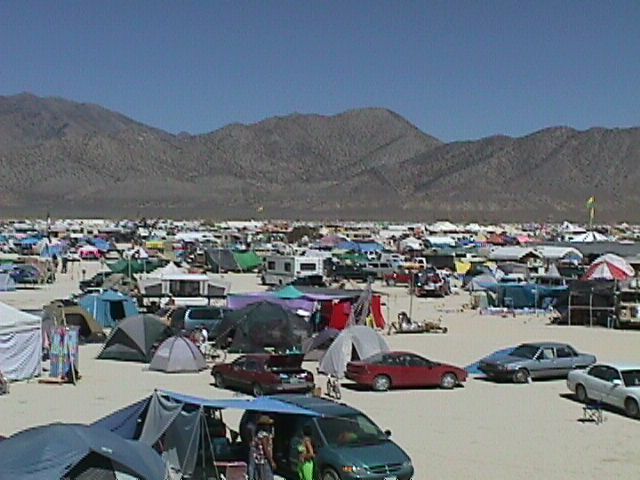 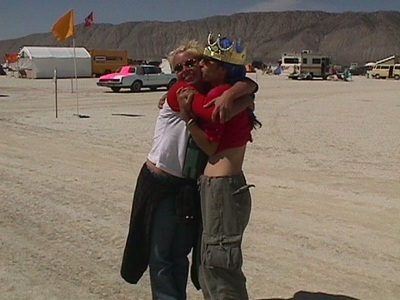 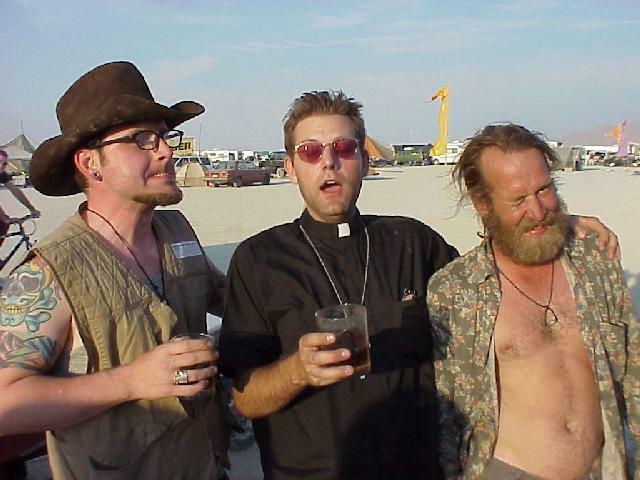 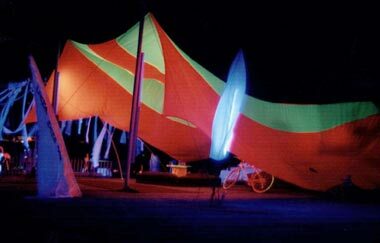 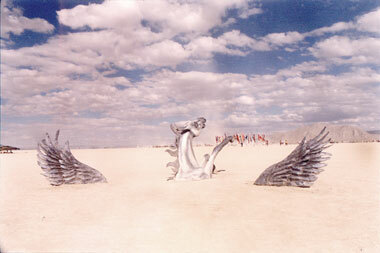 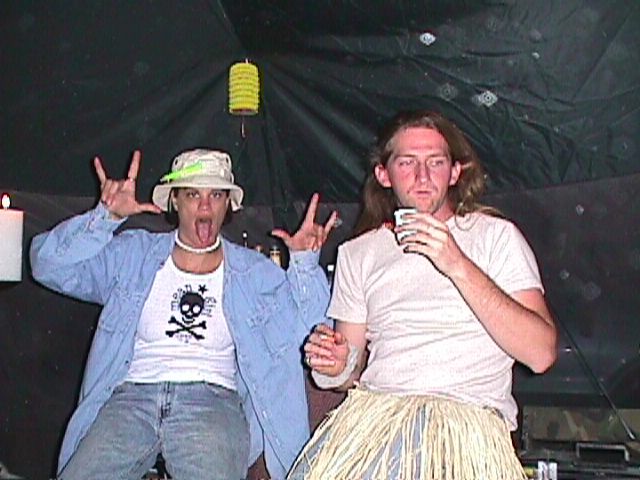 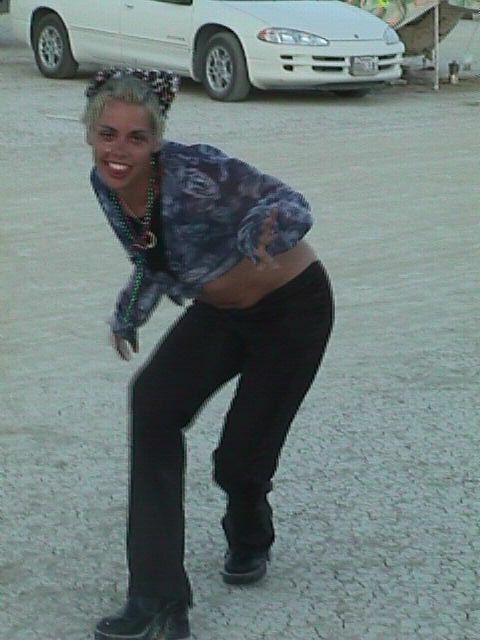 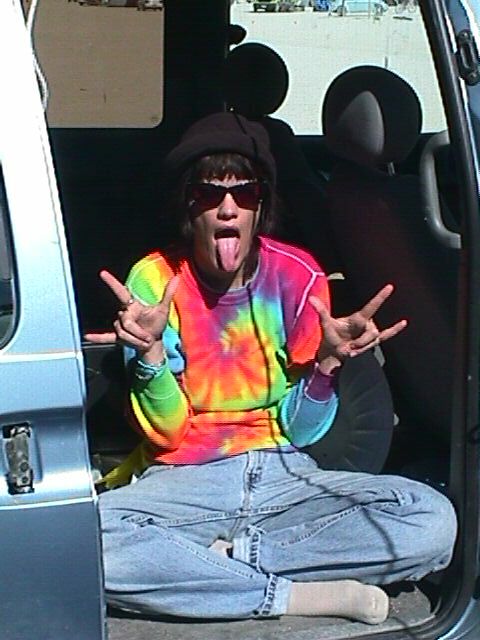 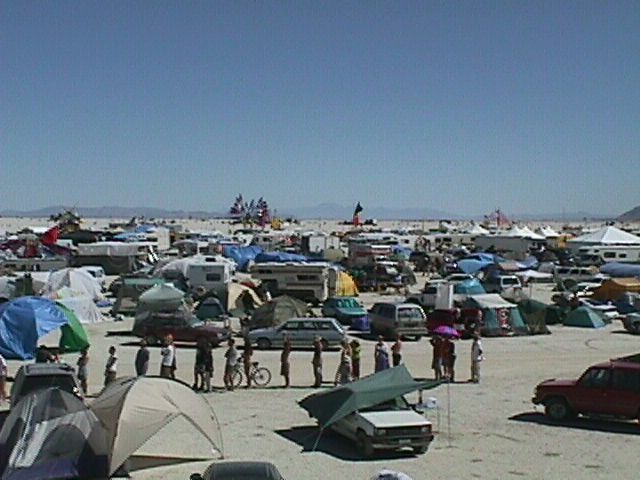 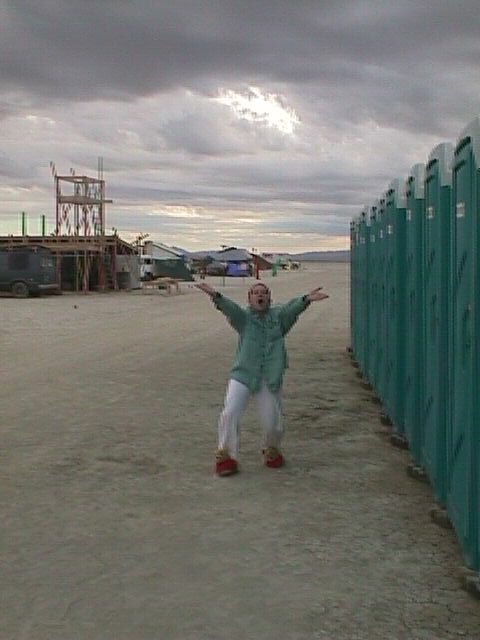 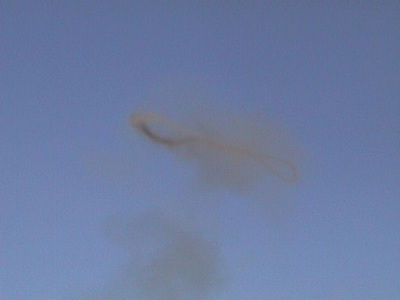 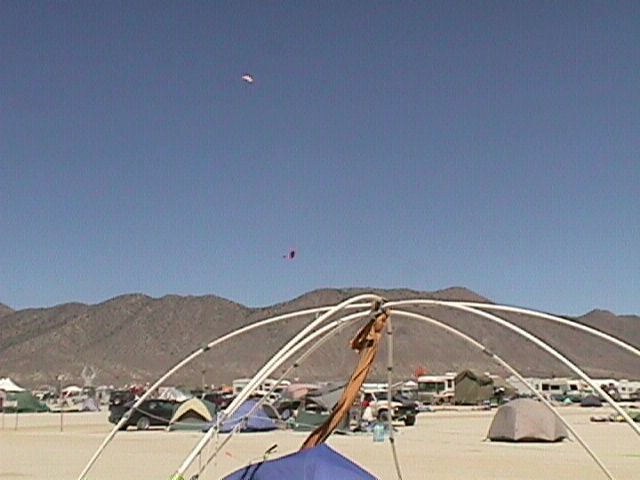 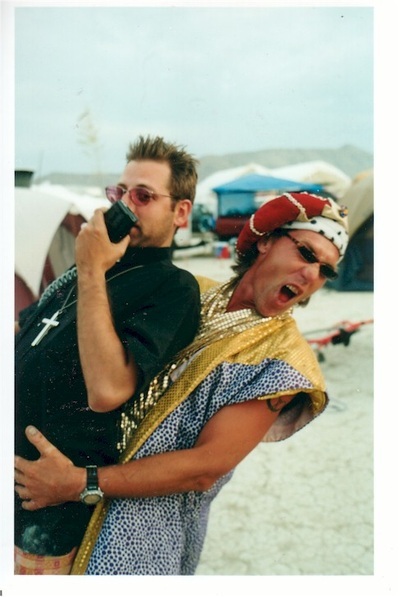 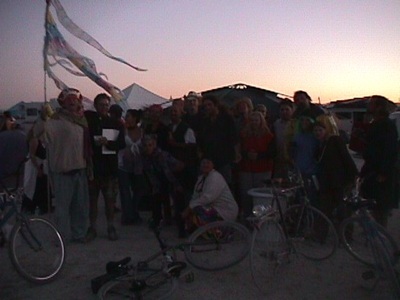 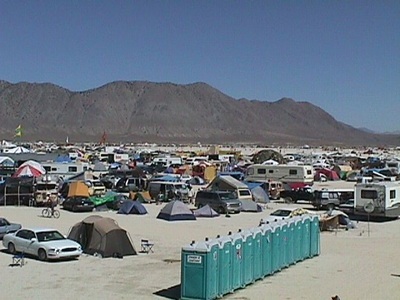 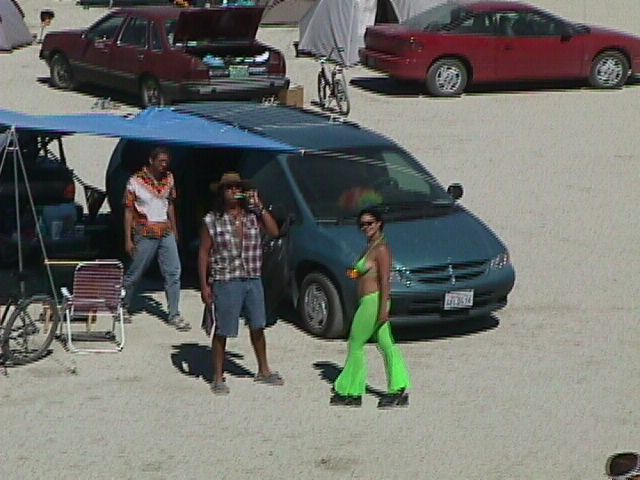 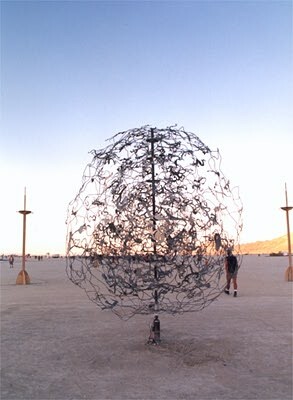 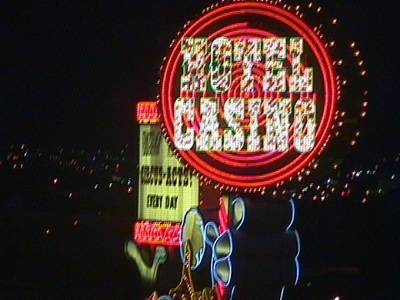 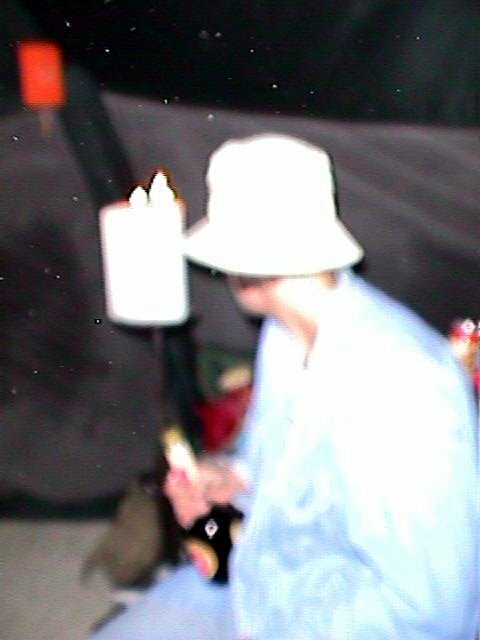 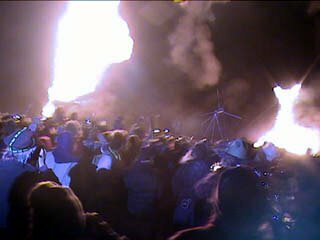 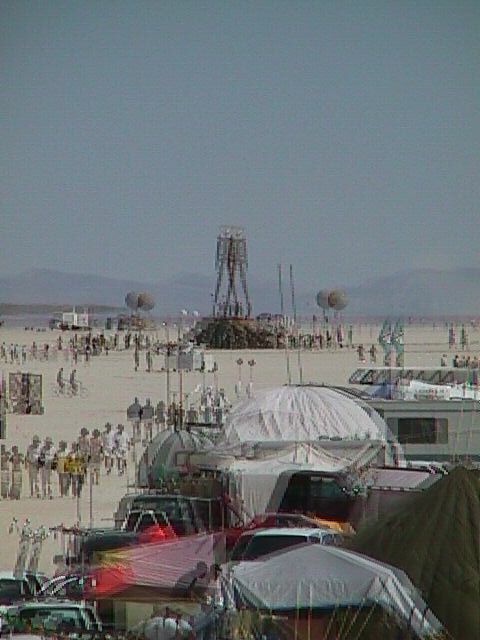 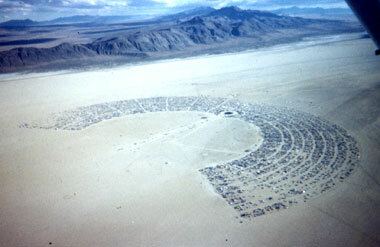 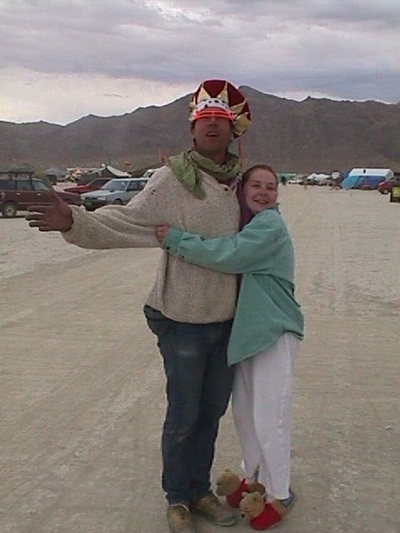 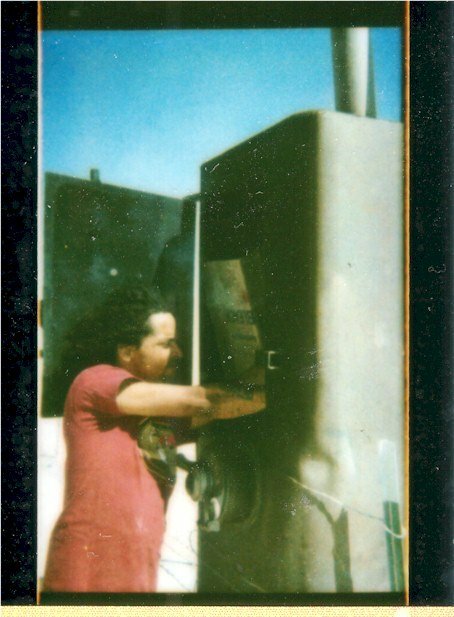 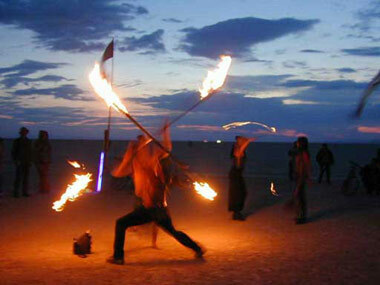 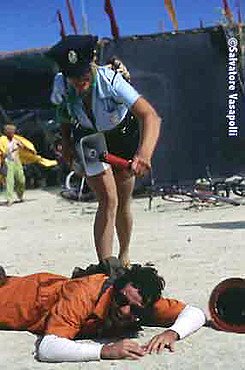 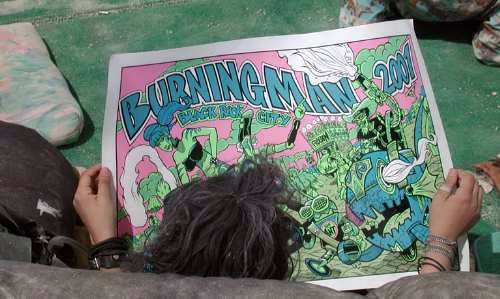 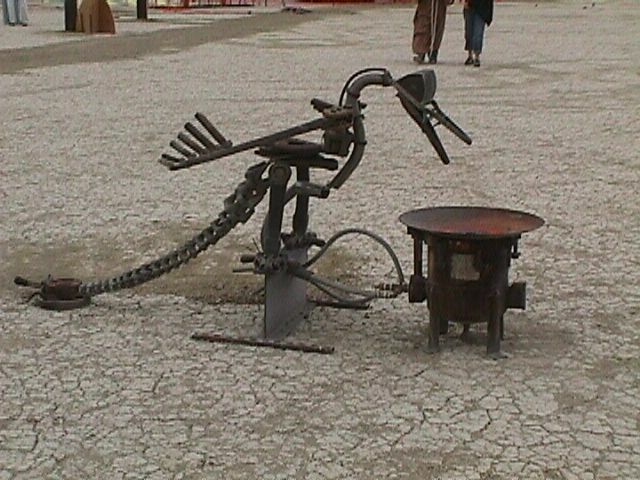 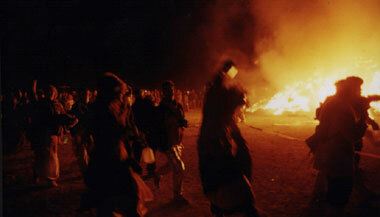 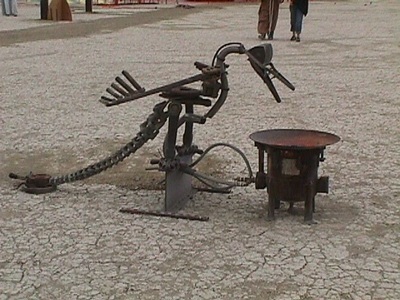 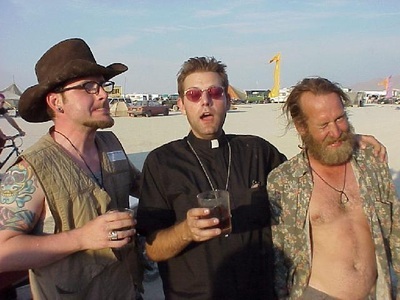 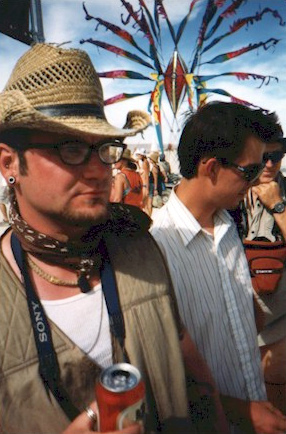 BRIEF NOTE: It has been a while since last attending Burning Man in 2003 and even longer since first attending in 1998. 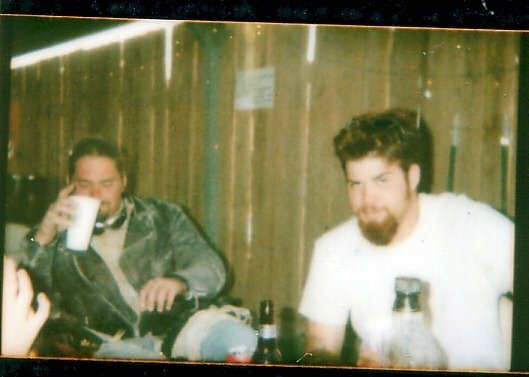 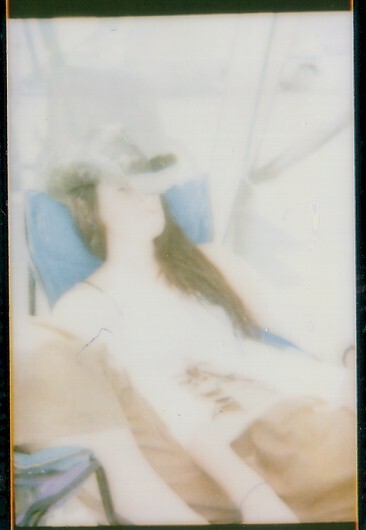 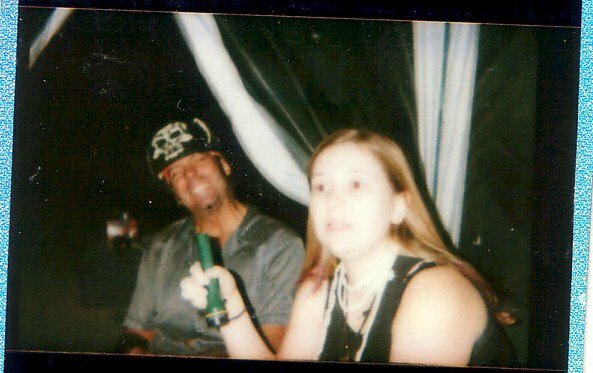 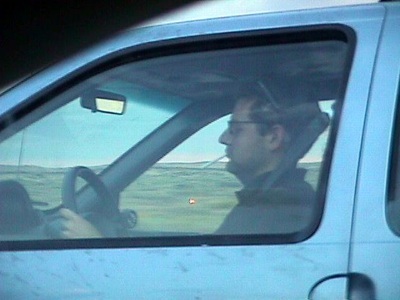 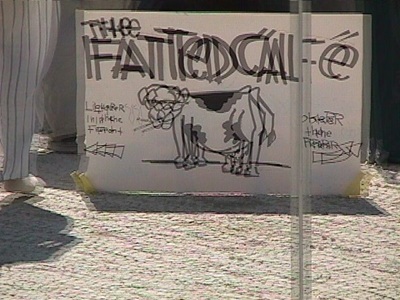 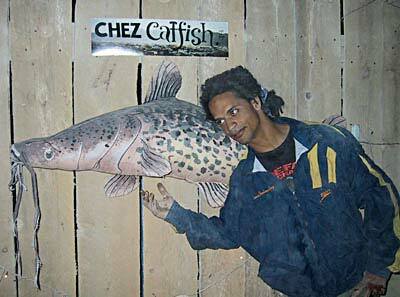 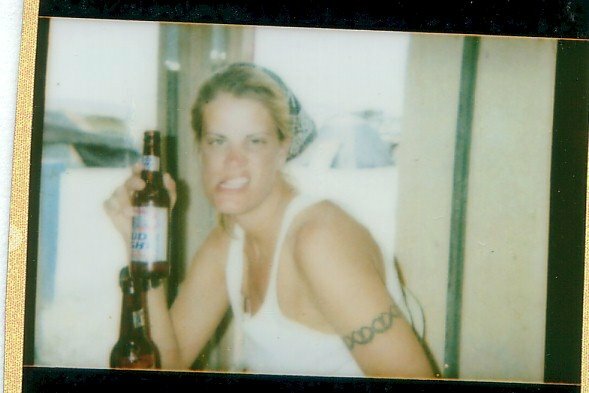 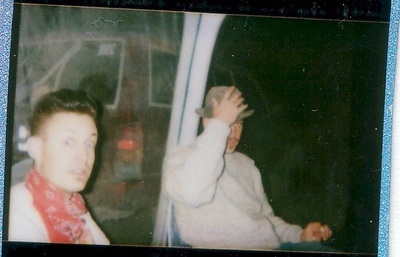 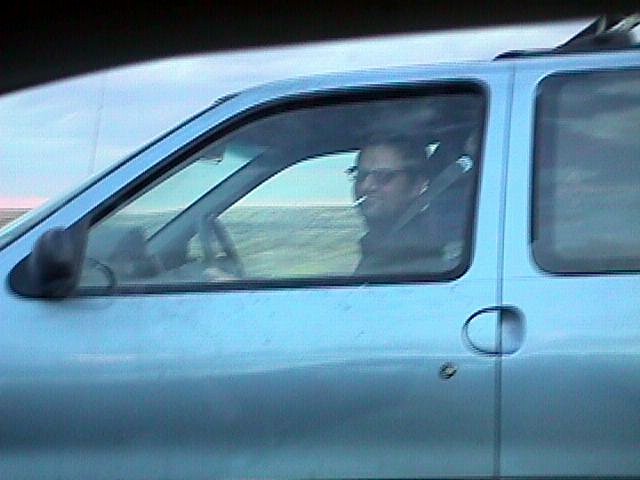 There aren't a whole lot of photos that I can track down and this is all that's around. 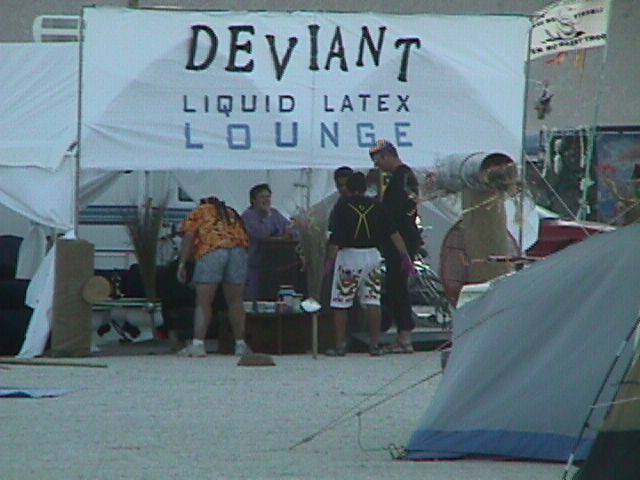 Some of them are just collected images from the years we attended. They are mostly not very good photos but were the best we were able to manage under the circumstances. And, yeah, some of the people in these photos aren't wearing any clothes.